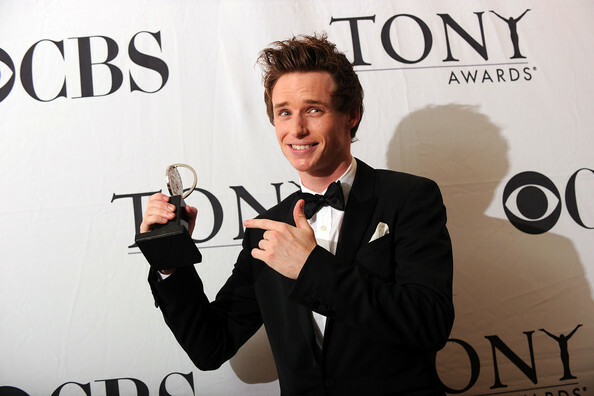 Eddie Redmayne Wins Tony Awards 2010! 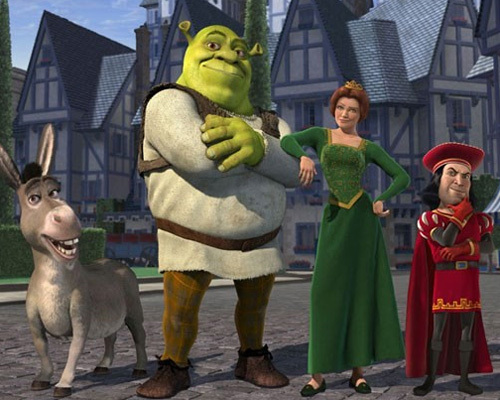 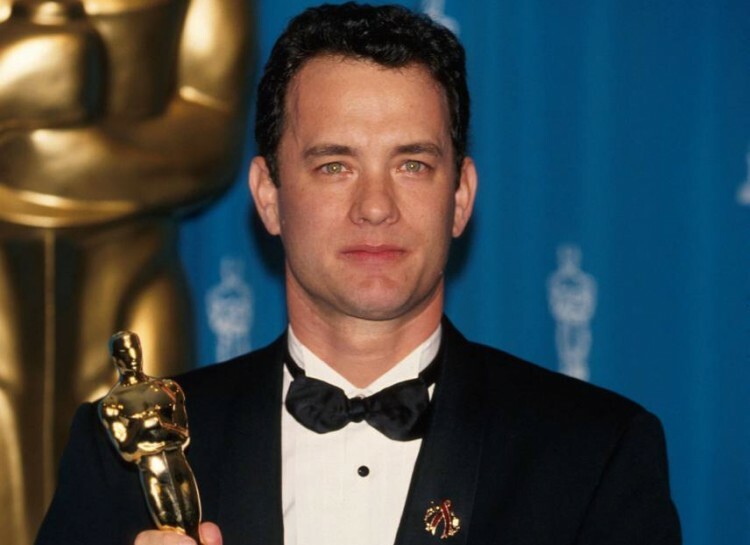 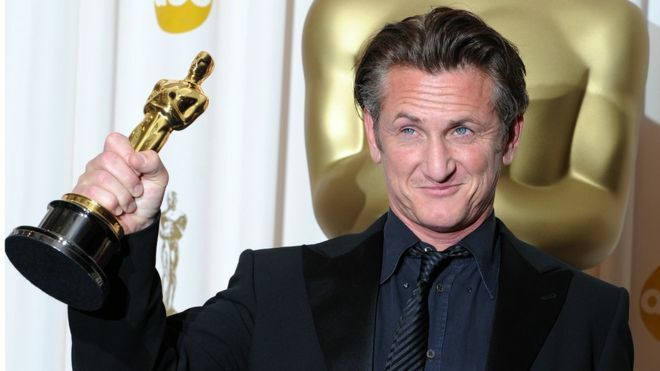 Who Should Have Won the Oscar For the Best Actor? 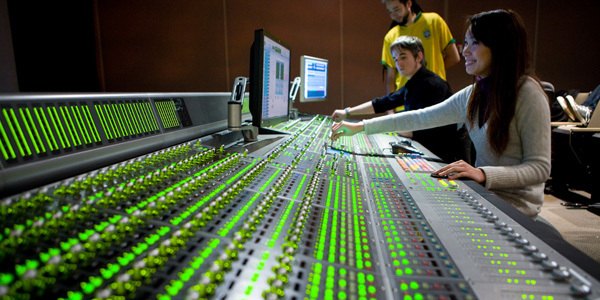 Which audio equipment you will need to get through the broadcasting process?